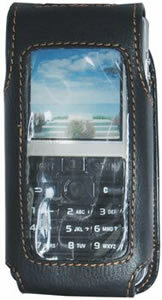 This amazing device pretends to be a camera cell phone, but it's not. 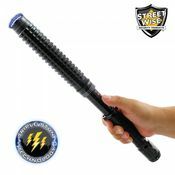 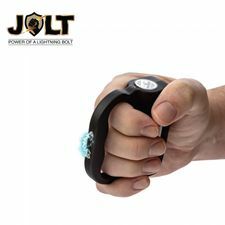 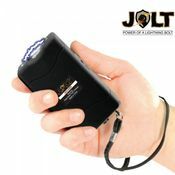 Instead it's a powerful 4.5 Million volt stun gun making it one of the most powerful stun guns on the market today. 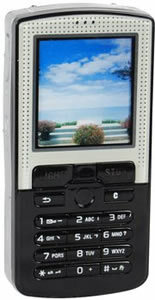 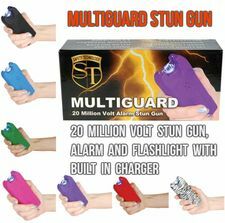 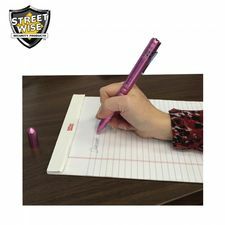 This stun gun will really give you the edge since an attacker will think you are just carrying a cell phone. 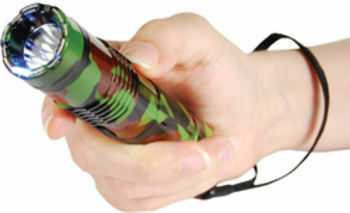 It also has a very bright built-in 12 LED flashlight too. 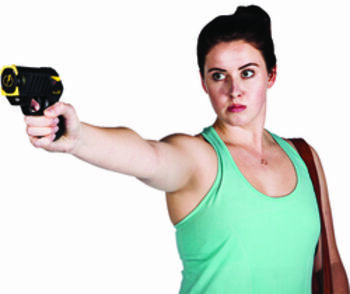 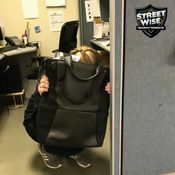 Two levels of safety have been built in that can prevent accidental discharge. 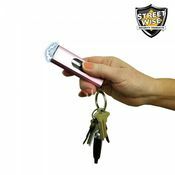 The safety switch must be in the on position (this will cause an LED warning light to come on) and the trigger button pressed before the unit will operate.